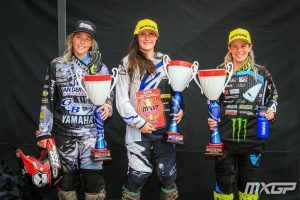 Amandine Verstappen- WMX Opener win, Red Plate: first ever! 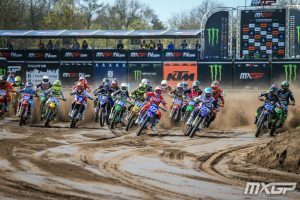 Amandine Verstappen took first ever Women MX World Championship Overall win and Red Plate in the 5 Round Series, racing consistent 2-2 on the rough sands of Valkenswaard last weekend. 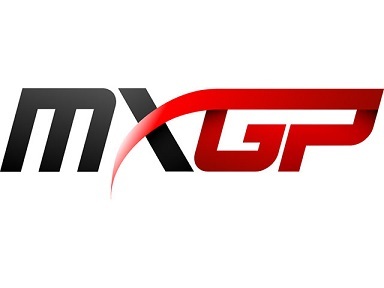 Coming off the back of successful pre-season training, preparation and racing, winning French Women MX Championship Rounds 1 and 2, March 18th and 25th, #274 gained enough confidence on bike heading into WMX Opener. #274: ‘Yes first ever round win’. ‘I had the winter like others girls, and now I’m graduated from school. 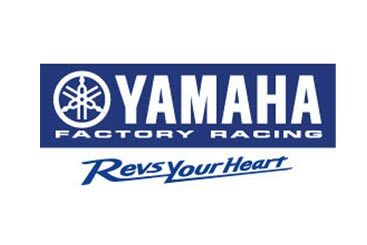 I switched to Yamaha too. So the preparation went well and I’m more confident on my bike. 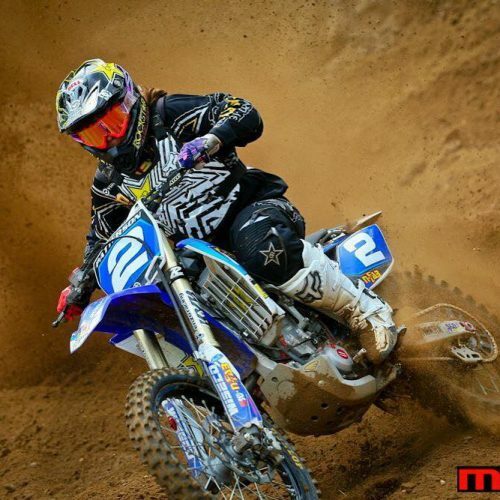 Before first WMX I had 2 races as preparation in Women French Championship and I won the first 2 Rounds. 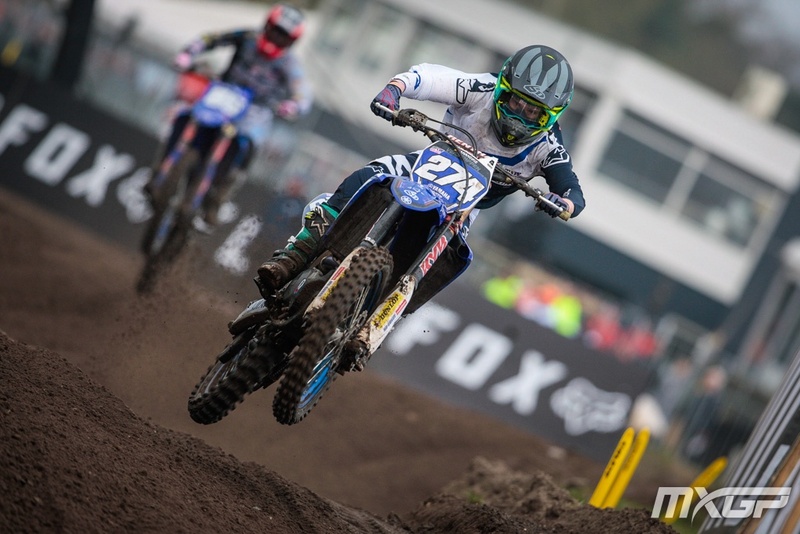 I was confident going in to Valkenswaard. 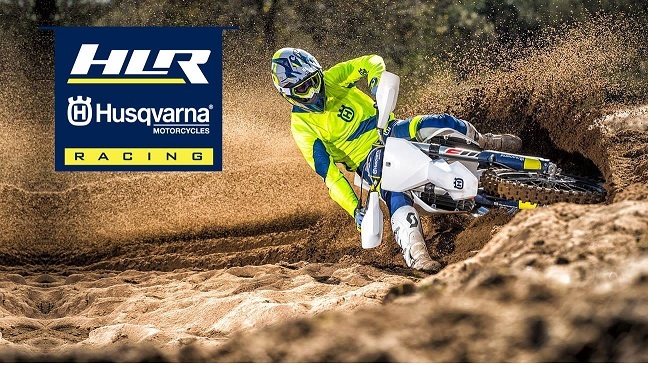 With advantage of enjoying training and riding on sand, Amandine has made solid progress since previous WMX GP Round at Valkenswaard in 2016. Cutting best lap-times from 6 seconds to 1 second of leader- 2016 R1: best lap time 2.10.468 to winner Nancy Van de Ven’s 2.04.735 to 2019 R1: best lap time 2.03.814 to winner Courtney Duncan 2.02.672- Verstappen showed true potential. #274: ‘Yes I live an hour from Valkenswaard. 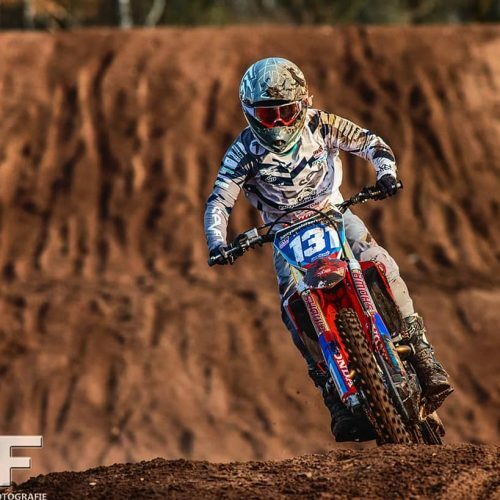 I really like sand, and trained at Lommel and Honda Park to prepare for Valkenswaard. Next round is Agueda and hard pack so I will train in hard pack to ride like I can do’. With goals uppermost in 19 year old Verstappen’s mind, the drive and determination to achieve ‘podiums and consistent race results‘ will undoubtedly solidify points standings over the next and vital 4 Rounds. 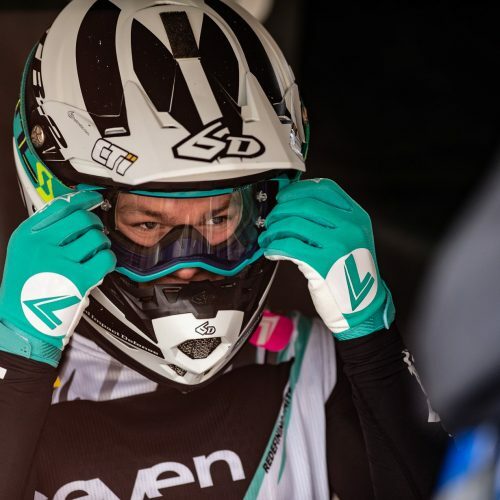 In between, Amandine will amp her game to max, racing Women French Championship Series and handful of other races before WMX MXGP of Portugal in 6 weeks time.